Addressing a press conference in Athens on Friday, European Migration Commissioner Dimitris Avramopoulos condemned a prosecutors' report alleging that Swiss drug manufacturer Novartis bribed Greek politicians as a "conspiracy" and slander." The claims "undermine democracy and institutions," Avramopoulos said, expressing his confidence that the "criminal activity" will be exposed. Avramopoulos said he was lodging a legal suit with the prosecutor of the Supreme Court and called on the court to intervene so that anonymous witnesses on whose testimony Novartis bribery case was built can be identified. He referred to them as "perjurers." "This case does not touch me, does not relate to me," the commissioner said, describing it as "a slander involving wretched false witnesses in masks." 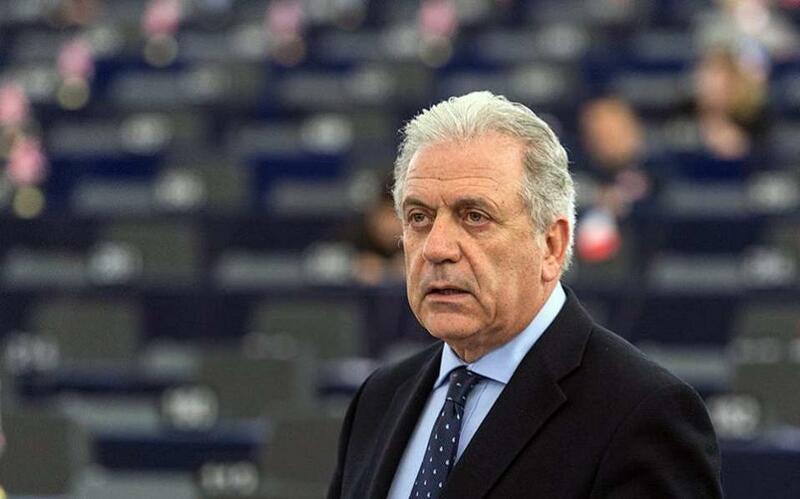 Avramopoulos, who served as health minister in Greece from 2006 and 2009, is one of the Greek officials included in a list of 10 read out in Parliament earlier this week when prosecutors' sent their report to the House.